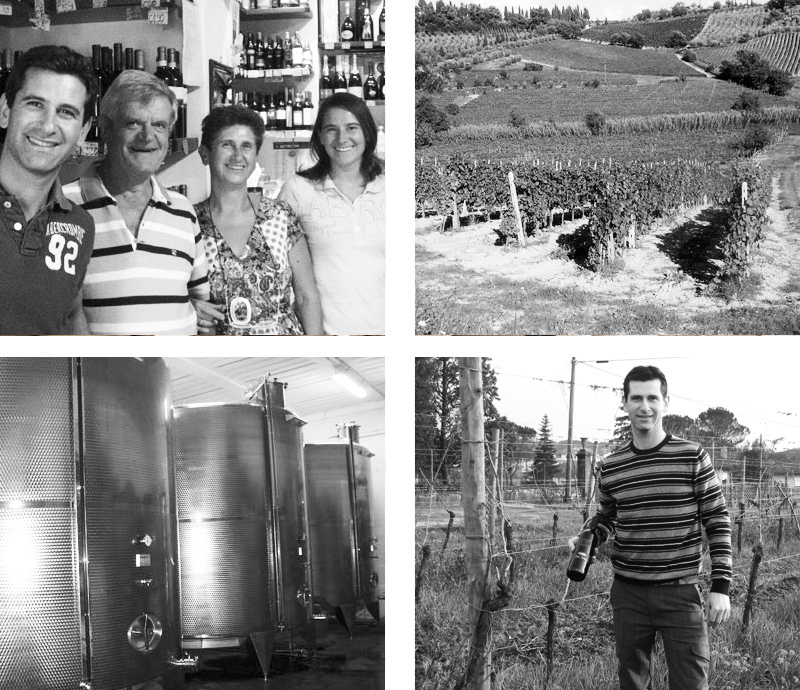 The Villa Silvia family owned by the Salvadori family has been working in the wine sector since 1930 when, after the Second World War, founder Cesare Salvadori decided to dedicate his life to the wine sector. The work of the founder was then continued by his sons Bruno and Giuseppe who increased their activity by trying to improve the quality of the product and passing on their knowledge of father to son. 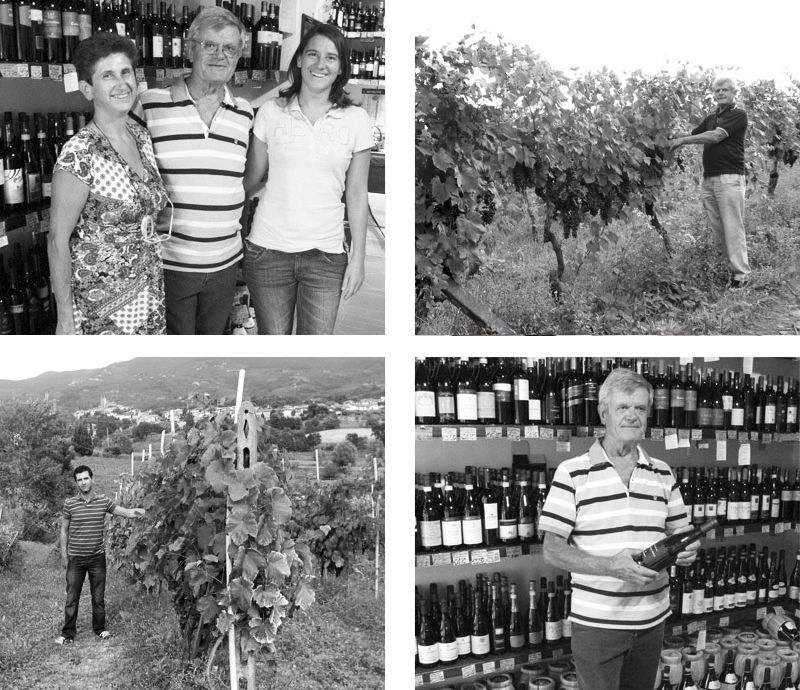 At present, the company's management is entrusted to Bruno Salvadori, who deals with production, his wife Giuliana who deals with the management and administrative plan, her son Francesco graduated in oenology, and finally her daughter, Silvia, who develops business strategies. Today the company boasts a wide range of products with a controlled and guaranteed designation of origin and typical geographical indication: Chianti, Chianti Classico, Chianti Classico, Chianti Classico Riserva, Super Tuscany, Tuscan red and white igt, Vermentino, Vernaccia di S. Gimignano . The Villa Silvia is located in the production area of ​​Chianti, in the hills of Vinci, Leonardo's Country, located in the province of Florence and an area that is distinguished by its beautiful landscapes, artistic, cultural and wonderful wines. From a structural point of view it is in keeping with the times, it has a part of the modern winery and a tradition linked to the past. From an agronomic point of view, the land that is affected by this area is predominantly stony, with substantial skeletons, which make poor soil nutrients but excellent for the production of structured wines, capable of maintaining over time and giving the palate a delicious dry flavor , savory, fresh and harmonious.